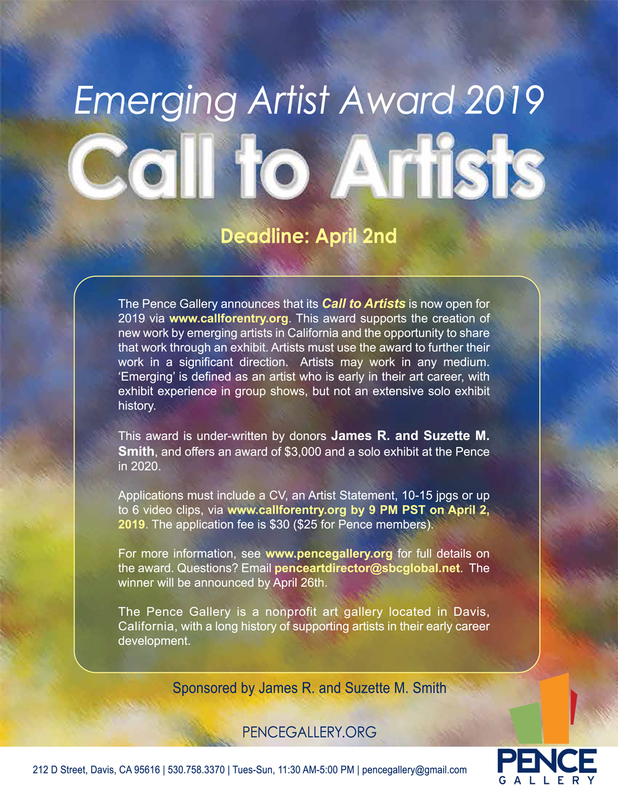 The Pence will award one California artist a stipend of $3000 to support the development of new work in preparation for a solo exhibit at the Pence in 2020. For more info, see our website. 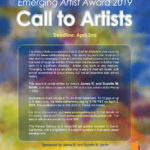 All applications are due by April 2nd online through www.callforentry.org (type in Pence and it will pop up).